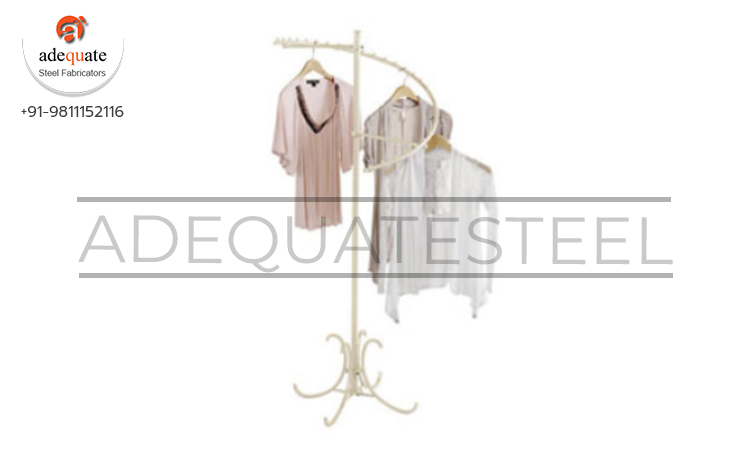 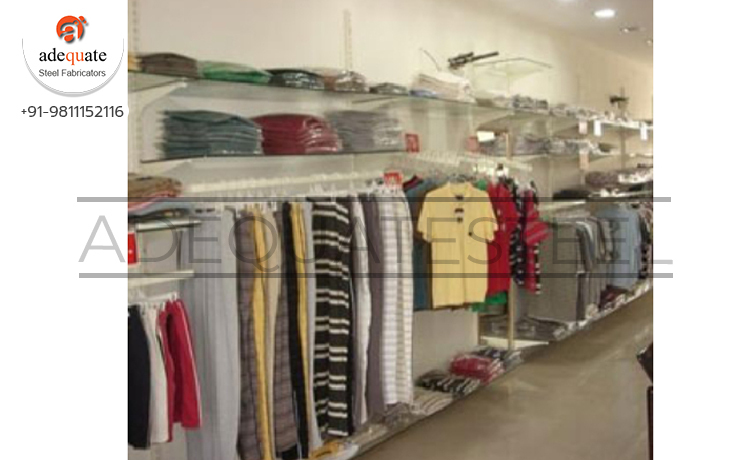 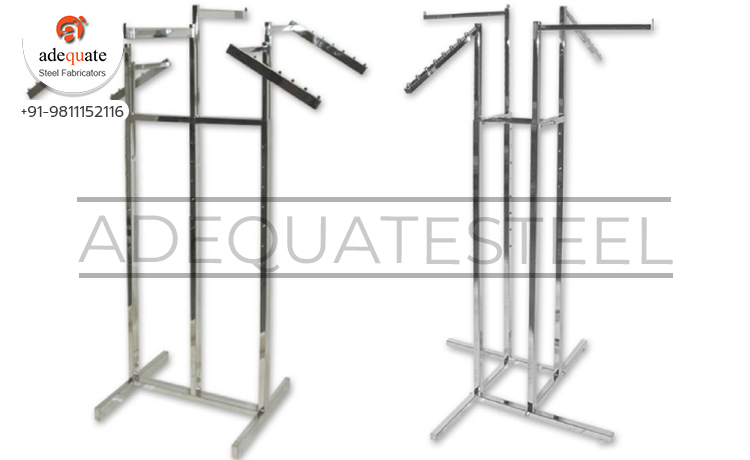 Keeping a present track on the market, we are engaged in offering a wide range of Textile Racks. 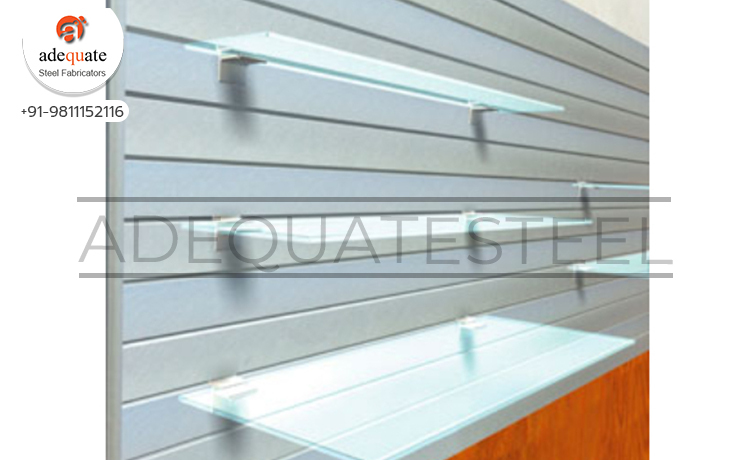 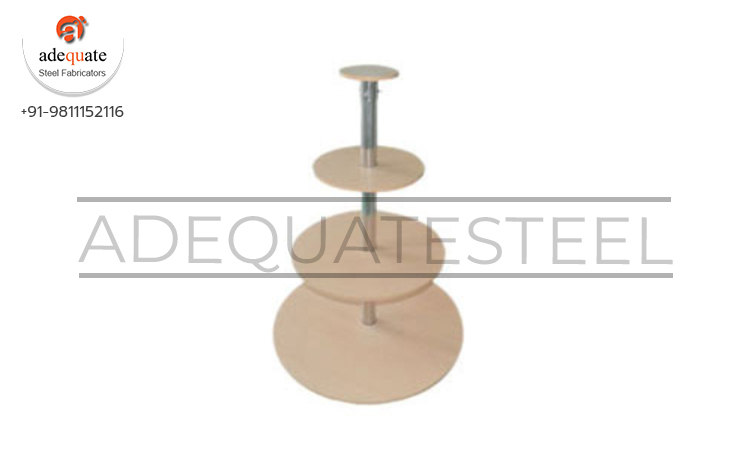 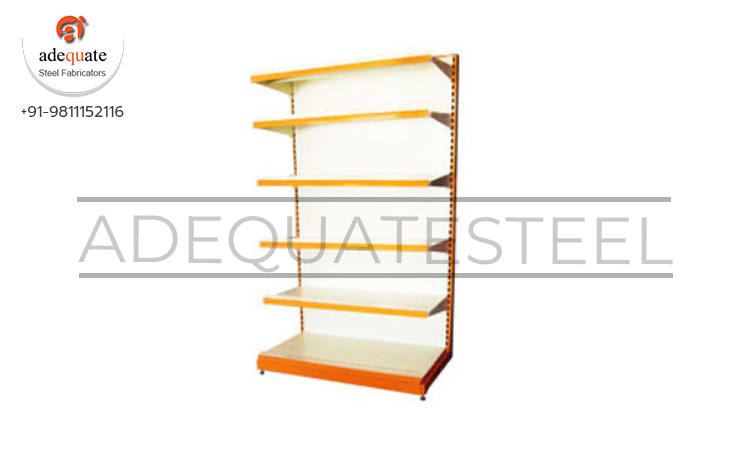 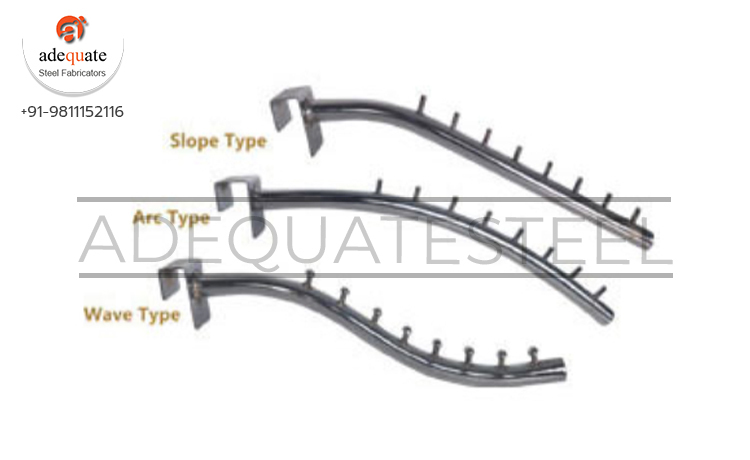 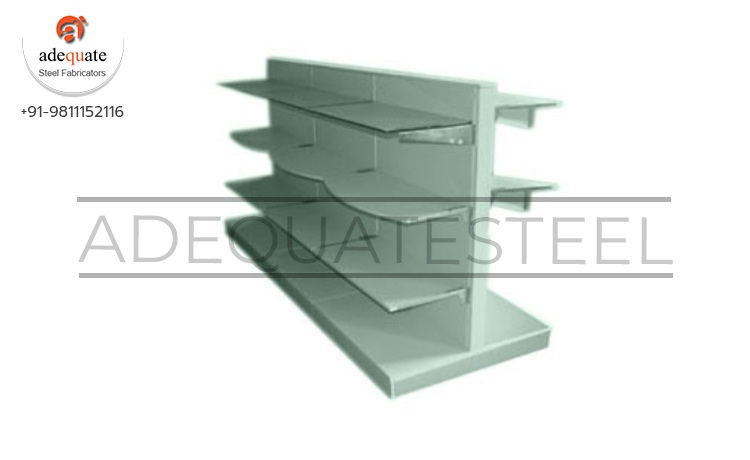 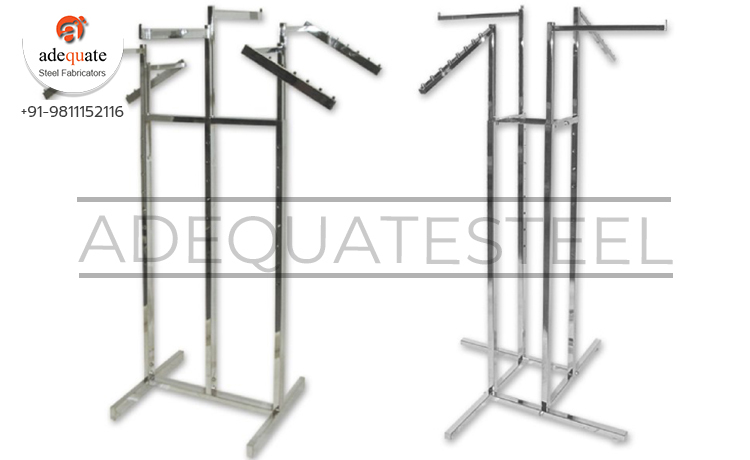 Made up of high quality base material, these racks are widely used in textile industries. 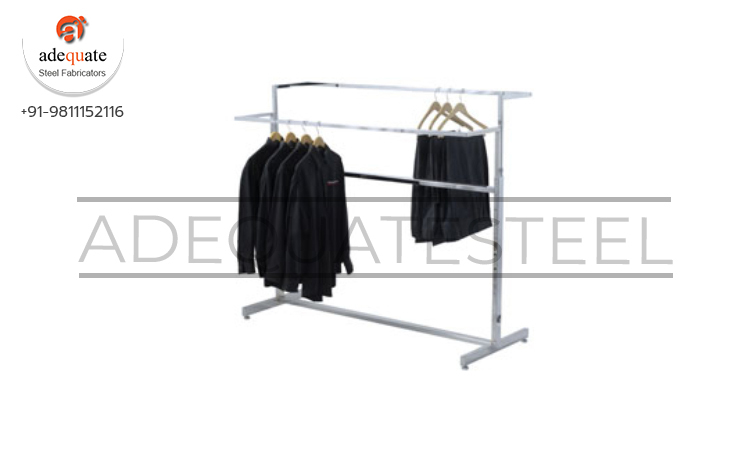 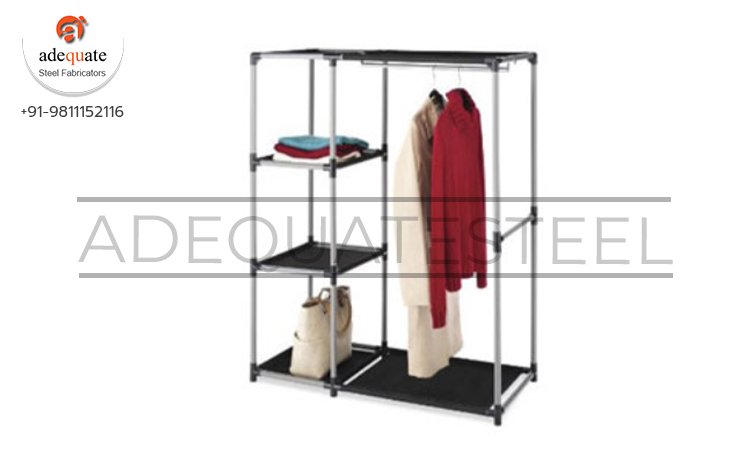 High quality, unique designs and easy maintenance are considered as some of the main features of these Textile Racks.